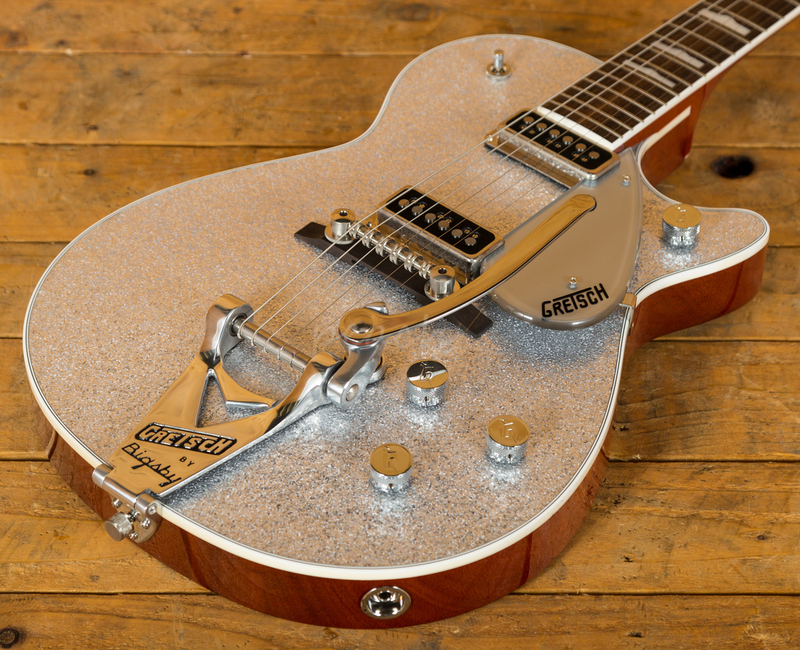 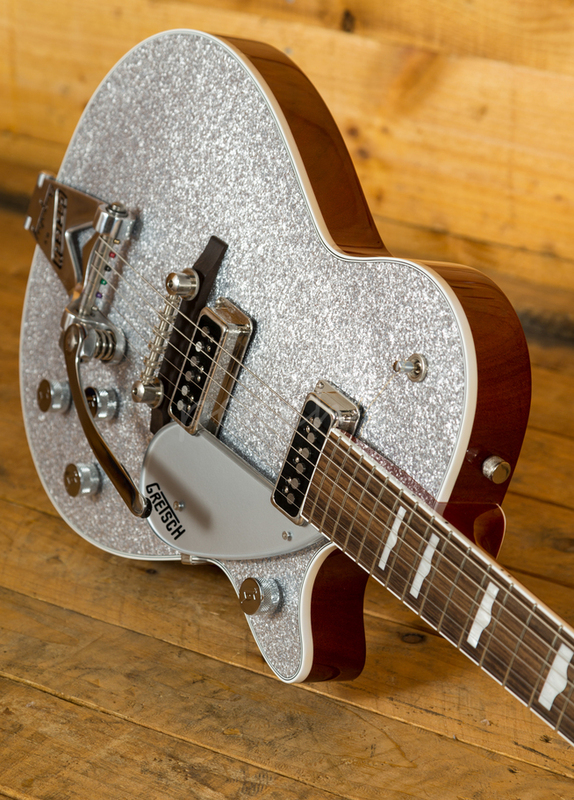 Another ice cold Gretsch Guitar! 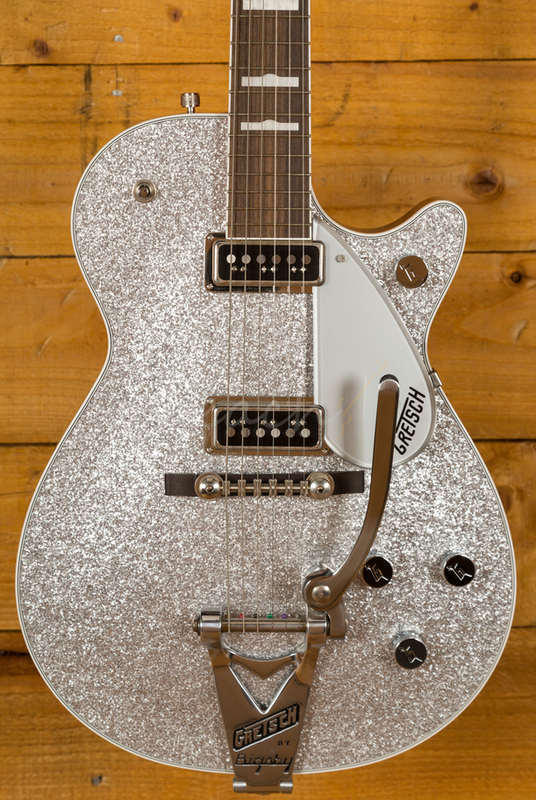 We're big fans of Gretsch Guitars here at Peach Guitars and this '57 Reissue Silver Jet Reissue is something very special. 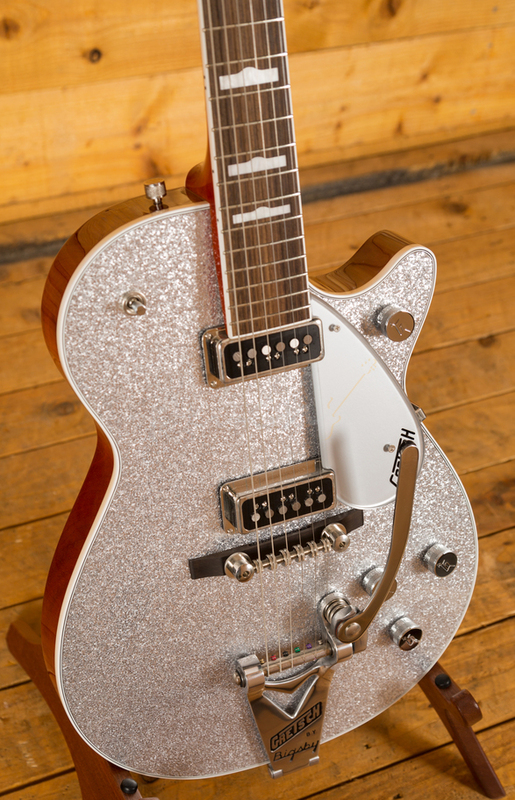 Loaded with 2 DynaSonic Pickups for some seriously twanging tones. 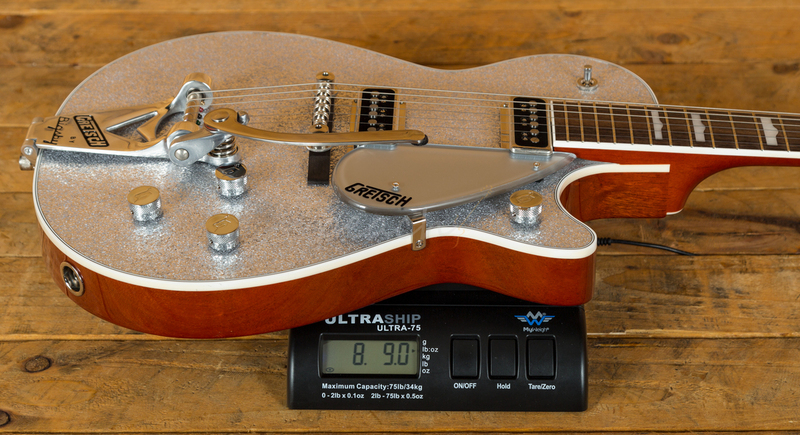 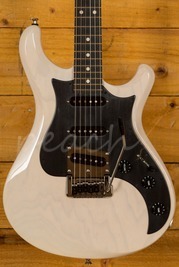 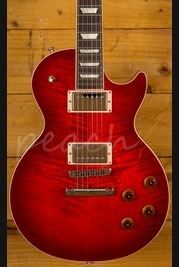 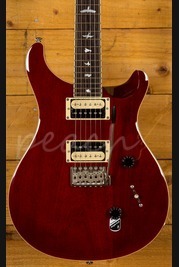 Fitted with a "Space Control" bridge and a Bigsby B3C vibrato. 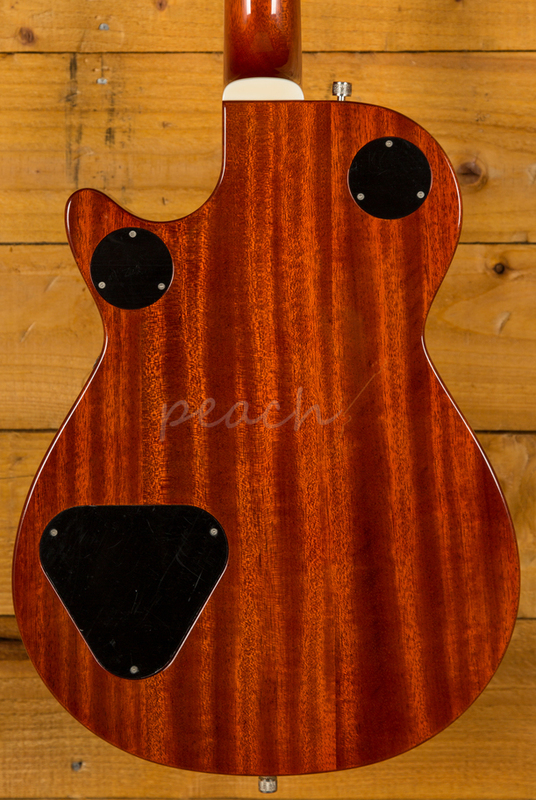 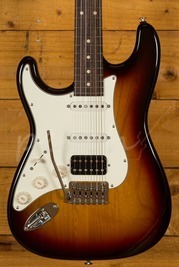 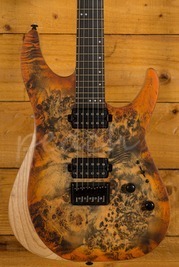 The tone sof this guitar is chmey and sweet and the chambered mahogany body definitely adds some sparkel to the tone and is pretty easy on the back. 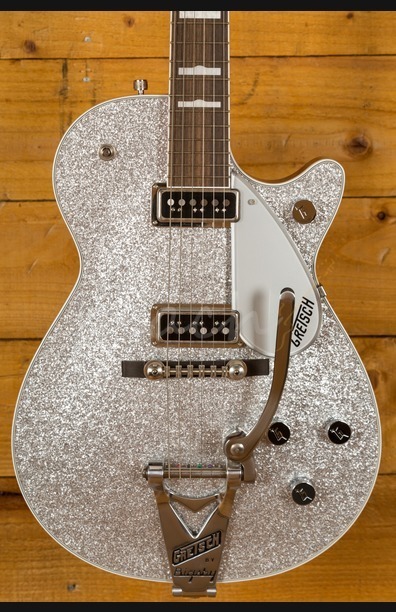 Coes wth Gretsch hard case and paperwork.